We are a team focused on 3D printed lights. 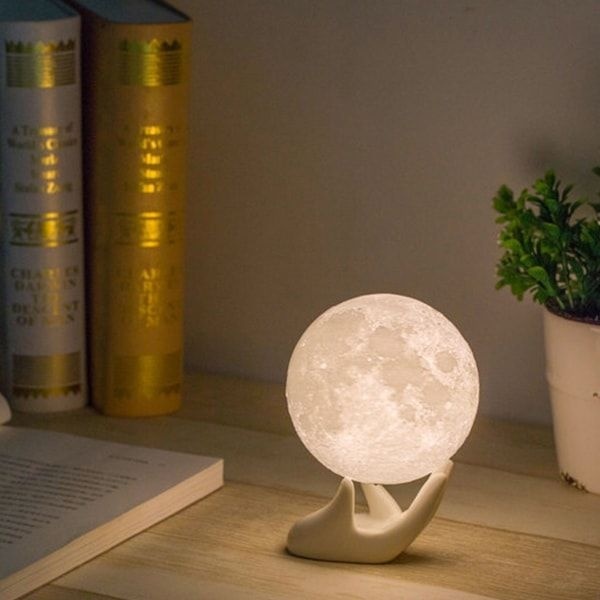 We designed and developed the original 3D printed moon lamp, which became world-wide popular in the past 3 years. 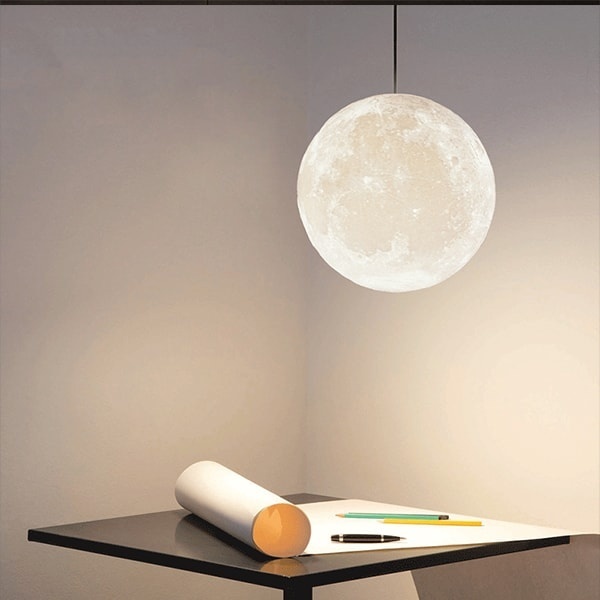 In 2017, we launched the levitating moon lamp with wireless power supply, which finally sets the moon free. Perfect piece to signify “Love you to the moon and back”. A neat night light or table display. Easy to turn on/off and adds a gentle glow. Glad I got it. Apolo did a nice job, Thanks. 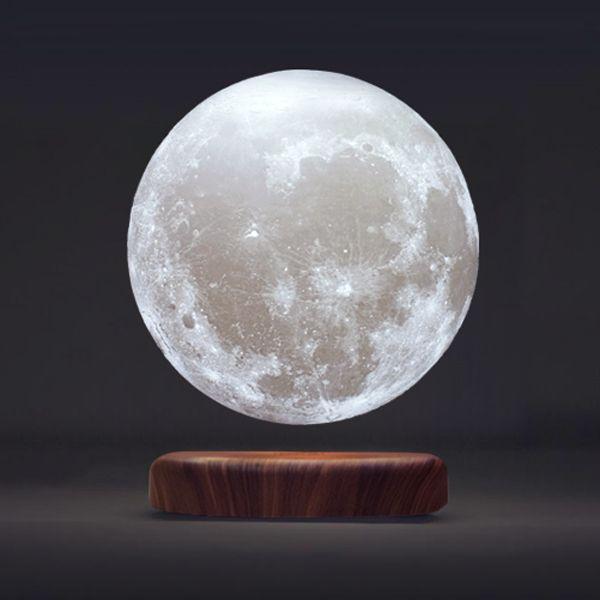 I had the levitating moon lamp for 13 months before it randomly stopped working. The company seems unconcerned that their product stops working immediately after the 12 month warranty expires. They did not act surprised to hear that it broke without any provocation from outside sources. 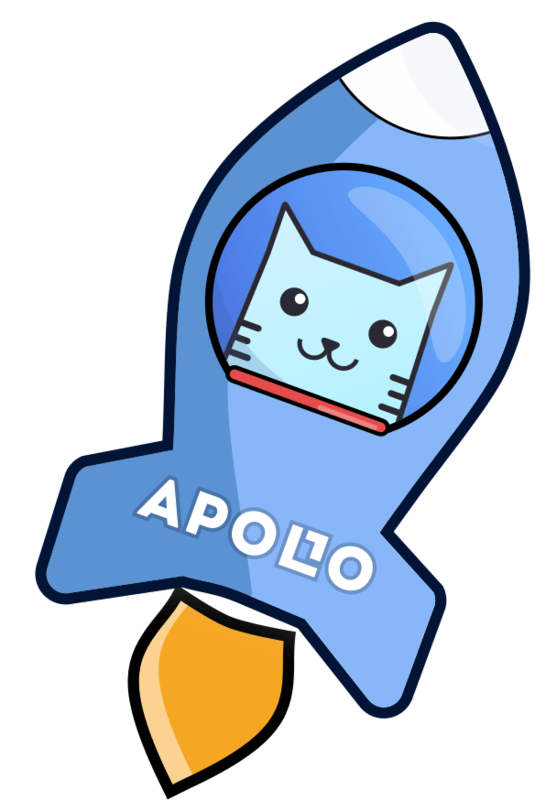 This moon is not worth the price if it breaks after a year of use. Further, the moon is very difficult to get floating. The pictures are somewhat misleading as the entire moon does not light up -- there is portion of the bottom that does not light up because of the positioning of the magnet within the moon. While I enjoyed the moon (when I could finally get it set up) and acknowledge that it is a very cool item when working, I am very disappointed that it broke after only a year. I am also very disappointed in the company's response to hearing that it broke.